Gearing Up | Chubby For Life? Spring is almost here and I’m excited for the season. All of the things that were in my way in the past are gone. 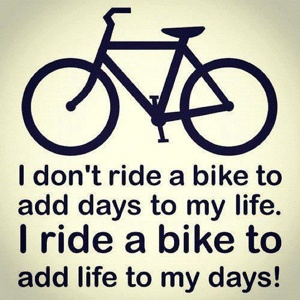 Starting on March 1 I will be on the bike every day that reasonable to ride. Essentially any day above freezing with clear roads. That should be most days. The bike is ready and so am I.